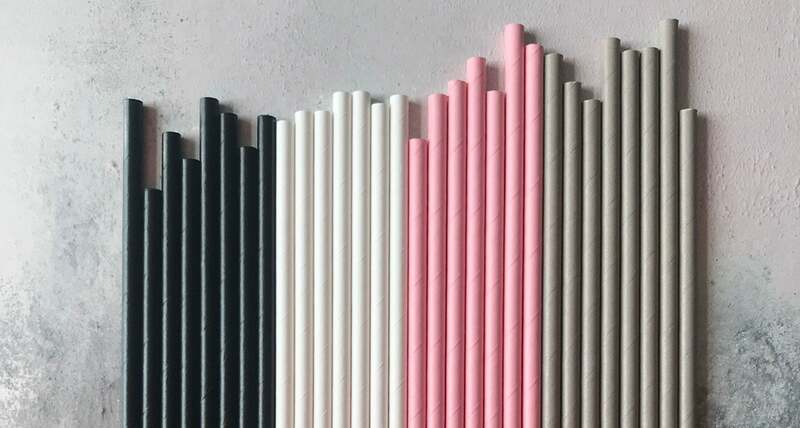 This year we have a collection of Paper Straws for wholesale and we would love to work with your business in the UK and Europe (just ask us if you are outside of these zones so we can help). We have been supplying paper straws to wholesale accounts for many years and if you are a Bricks and Mortar retailer or an Online Retailer - then we would love you to stock our brand of straws. We class WHOLESALE as retailers who are stocking and selling on our brand as Pearl and Earl - whether it be our clothing collection, paper straws, art or other elements of our collections.We offer WHOLESALE prices subject to approval of a valid retail account and minimum orders. Please contact us to gain access to prices. We ask for Company Registration, VAT number (we have to have this for all EU orders) and your retail outlet details. We do not supply wholesale to online only businesses unless they are VAT registered. We do not allow our products to be sold on Amazon, Facebook, Ebay or ANY third party sites. All trade orders are subject to review and minimum order limits. Packs are 10 per colour/style, we have a low minimum order and all payments are proforma. If you only want a few for your store we have our PreMix Retail Packs - to trial our best sellers in your store. The price we offer is better the more you order and for regular customers we offer further discounts. We supply straws generally in packs of 25 (10 per colour). If you are interested in selling as a retailer then please contact the team and also be sure to join our mailing list for the latest updates. If you have an enquiry of 10,000+ or want to order regularly then please contact the team for the best price. Bespoke styles start with a minimum of 50,000 straws. If you would like to join our Trade Mailing List and be the first to know about wholesale and trade updates and offers, then please join here. Alternatively fill in your details on the form at the bottom of this page to receive our catalogues and lists too. If you would like to be updated with the latest catalogue or trade information then please enter your Company Details below. By doing so you are consenting to joining our Trade Mailing List and we will contact you with regards to updates on Trade and Wholesale offers.